Manufacturing facility directors are often looking for ways to reduce business spending. However, it is difficult to do so without affecting daily operations. One way you can keep things running smoothly in your facility while staying within the capital budget is to rent high-quality air compressor equipment. For industrial plants, renting air compressors isn’t an uncommon practice. In fact, based on a recent study by technology research and advisory company Technavio, the global air compressor rental market is predicted to soar and create $4 billion in revenue by the year 2020. Perhaps the most obvious reason for opting for a rental unit is capital constraints. When businesses with restricted capital budgets rent air compressors, they can meet their financial needs while maintaining productivity within the facility. One company, for example, may not have sufficient funds to purchase a new compressor after a sudden equipment breakdown. Instead of loaning a big sum of money or waiting a longer period of time to purchase another unit, there’s always an option to rent the air compressor. Renting costs are way cheaper than the upfront payment for brand new equipment. Facilities can also benefit from support or repair services that are often included in the rental agreement for air compressors. In many facilities, equipment failure is inevitable. These industrial machines run all day to keep your business alive, but are also prone to breaking down from constant use. Faulty compressed air equipment can have serious consequences for your business. It is important to ensure production lines are up and running at all times, no matter the circumstance. This is where a rental air compressor unit comes in handy. When an air compressor breaks down, you can replace it with a temporary rental unit while you’re having your own unit repaired. This helps you maintain the air capacity in your facility while technicians address the problems with your current systems. When there are facility changes underway, the last thing that a business needs is for its equipment quality and performance to be affected by said changes. When you’re constantly moving things around, you can cause great damage to your current equipment. 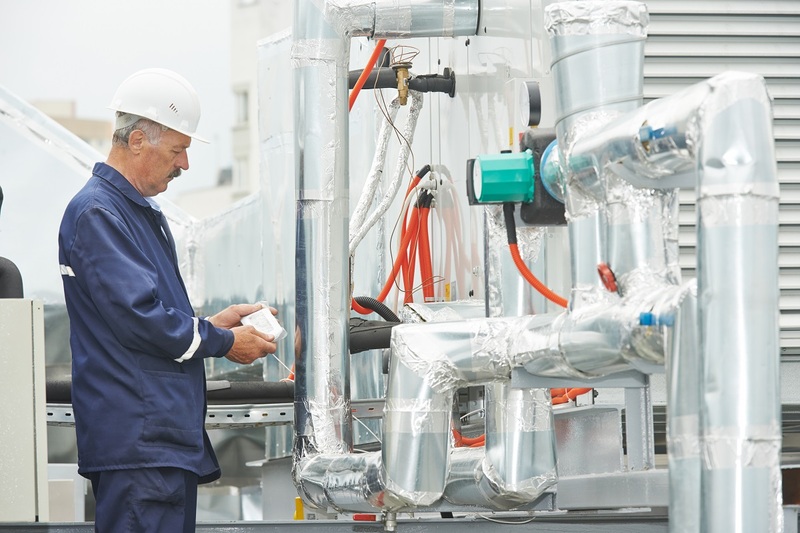 During routine maintenance, renovations and major plant upgrades, temporary compressed air solutions keep production and operations running at peak efficiency. This way, you don’t put your permanent equipment at risk and eliminate the need for facility shutdowns during major plant changes. You can safely transport your own air compressor while using the temporary unit for continuous operations. Every business should stay ahead of emergencies with contingency plans, especially when it concerns their daily operations. For industrial air compressors, it all boils down to availability. Immediate access to a compressor when your current system goes down reduces lost productivity and operational downtime. You also minimise workplace disruptions and steer your facility away from financial ruin.